Famoso has more than only 1 HP. “Popeye” would also be an appropriate name, for he has an incredibly strong body. 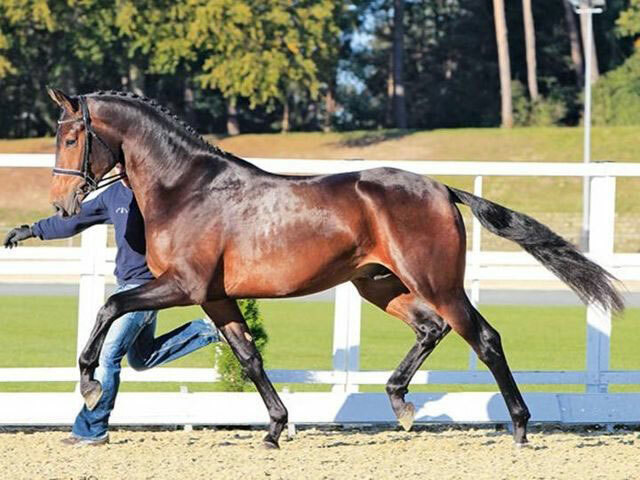 Nevertheless, this exceptional horse is very agile and knows how to coordinate his movements. In 2016, Famoso found a new owner and moved to Aubenhausen.